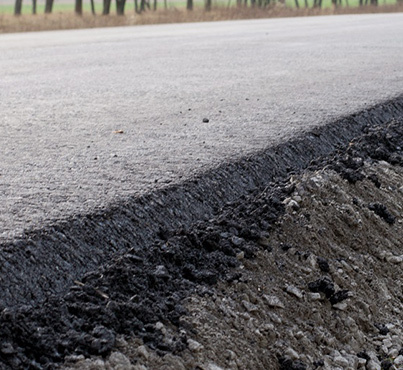 Business owners across central Ohio are in need of concrete and asphalt repairs, maintenance, and installation. 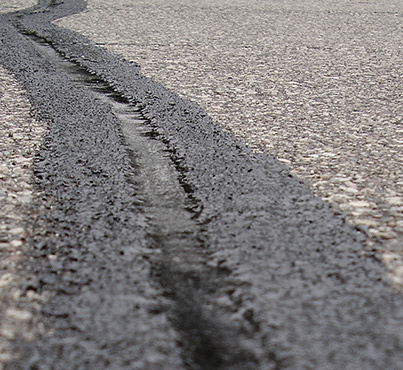 Turn to the local professionals with more than a decade of experience on our side; choose Premier Asphalt & Concrete. Our high BBB rating and membership to the Building Industry Association of Ohio guarantees that we offer nothing but the best for our clients while adhering to industry standards. We work closely with our clients to pinpoint their needs and develop a plan that meets their budget and timeline. Move forward with confidence and receive the results you deserve. 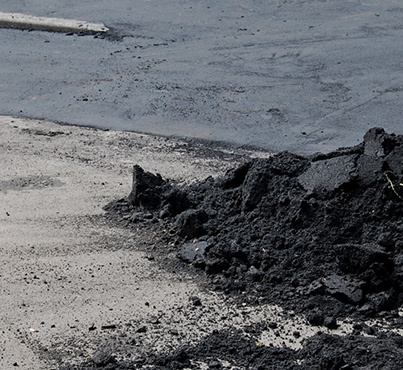 Premier Asphalt & Concrete is here to improve your property and curb appeal. ©2019 Premier Asphalt & Concrete® - Do not copy. All rights reserved.